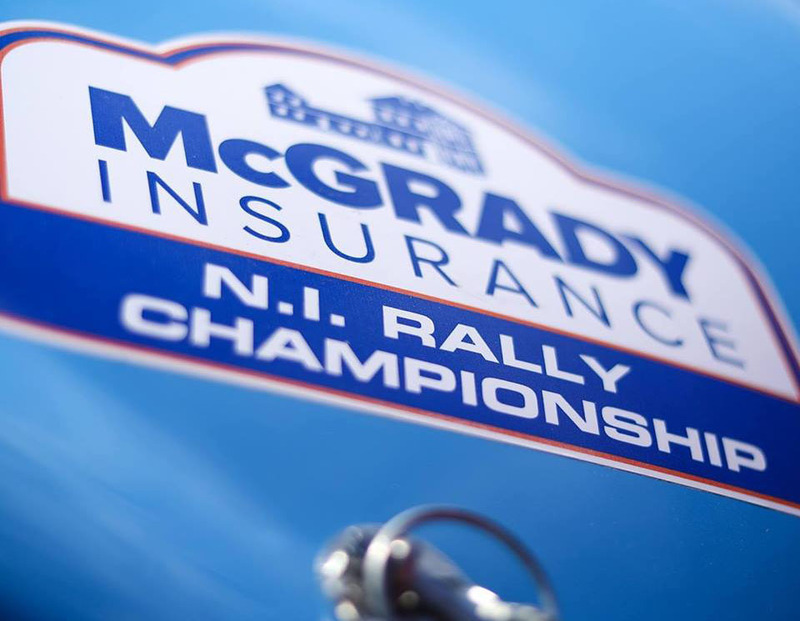 Regulations and entry forms are available for the Trailer Parts & Spares sponsored Lakeland Stages Rally, round five of the McGrady Insurance MSA Northern Ireland Stage Rally Championship. The Enniskillen Motor Club organised event is set to attract another strong entry as the N.I. 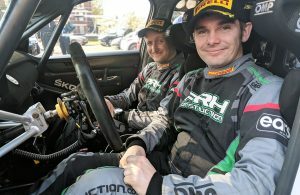 Championship registered crews tackle their first forestry rally of the year. Based from Grosvenor Barracks in Enniskillen, competitors will tackle six gravel stages totalling around 40 competitive stage miles. Log on to emcni.weebly.com for more details. 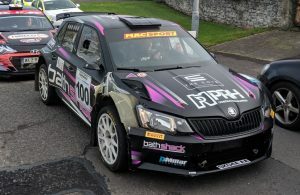 ← Previous Story SS11: Greer & Riddick Win the Carryduff Forklift Down Rally! 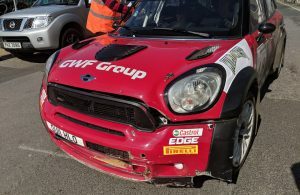 Next Story → Quality Entry for Lakeland Stages Rally!